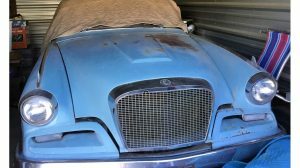 When it comes to regions that are a treasure trove for oddball cars, the Pacific Northwest is one of the most prolific out there. 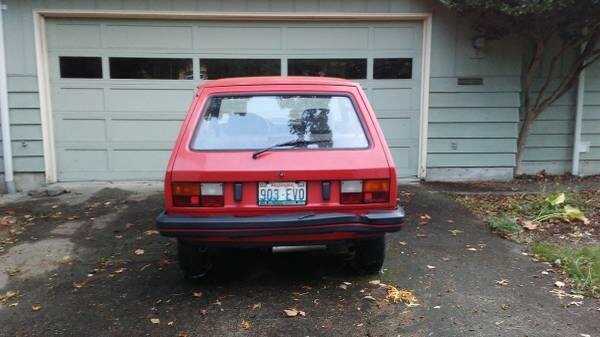 Located outside of Seattle, Washington, this 1991 Yugo GVL is available for just $750 here on craigslist, but both physical work and paperwork are requirements for getting this Yugo back on the road again. 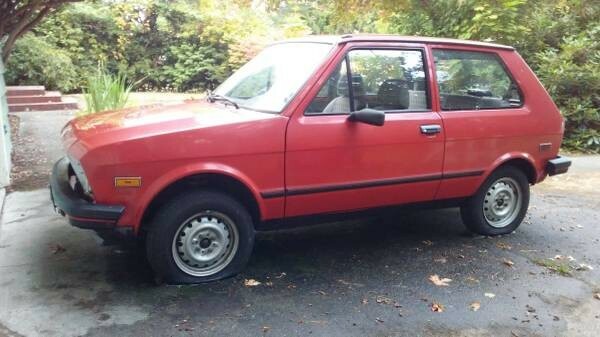 For those unfamiliar with the Yugo, these little Yugoslavian vehicles were a variant of the Fiat 127 that were imported into the United States in the late 1980s. 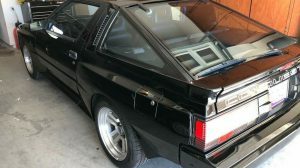 The odd hatchbacks were meant to be inexpensive and basic transportation – the GV in its name stands for “Great Value” – but many remember the Yugo as being painstakingly slow and in many cases, quite unreliable. 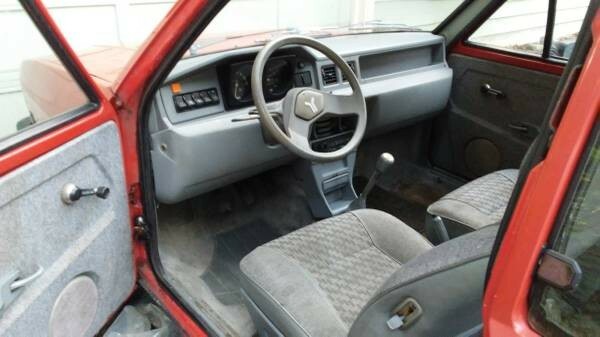 Yugo did improve the general quality of the compact around 1990, and this specimen is one of the final model years for the product. This 1991 Yugo GVL was one of 3,092 examples sold during the model year, and the one-owner vehicle seems to be in decent condition. It appears that this 1991 GVL uses a 1.3-liter 4-cylinder engine, which pairs to a 5-speed manual transmission. 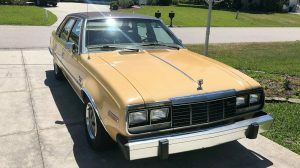 The seller claims this foreign compact was primarily garage kept and well-maintained most of its life. However, the car has been in storage since 2002 after a mishap during an engine rebuild, which left the seller financially strapped. 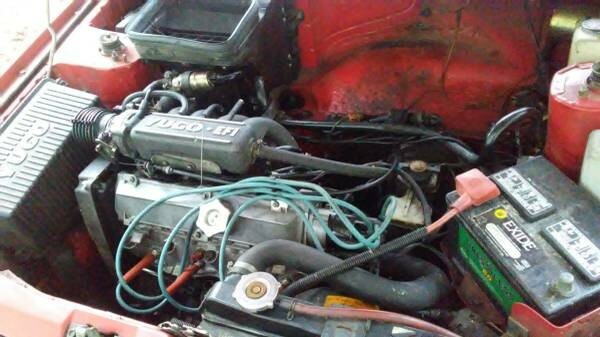 The largest issue with this Yugo is the missing title, though the seller mentions how they can assist in the process of getting it re-titled. While there is a possibility some Yugo fanatic could go through the effort of making this legal once again, it’s likely easier to use this GVL as a parts car. What do you think? Title is no problem as long as there is a bill of sale and you can check with the PD before hand to confirm the car is not stolen. After that it’s just paperwork. Just Google lost title Ben Boyle. BAT must be having a good laugh at the Grand National / Yugo fetish. They have Porsche, BMW, and Mercedes – we need one more, too. Wait, we have the Camaros. We’re covered. How do you double the value of a Yugo? Fill the tank! What do you call a Yugo with a flat tire? Totaled! Thank you, I’m here all week. Try the veal. 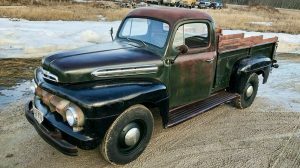 Hey guys I was cruising YouTube one evening and ran into a video of one of these things with totally spiked rear tires and an LS engine replacing what ever trash it came with. It was running in the 80 mph range on the ice with it. 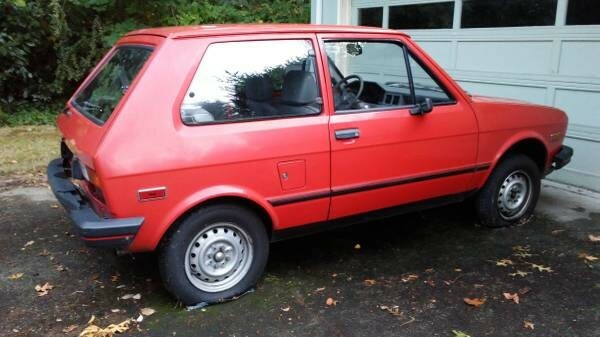 There is no such thing as a 1991 Yugo GVL. 1991 (and 1990) had just the fuel-injected GV Plus models. GVL years were ’88 and ’89 I am pretty sure.